The Fotografiska photography space planned for London is still going ahead. The vast new venue was due to launch in London’s East End later this year, but the new space, known as Fotografiska London, is now scheduled to open its doors next spring. The 89,000 sq. 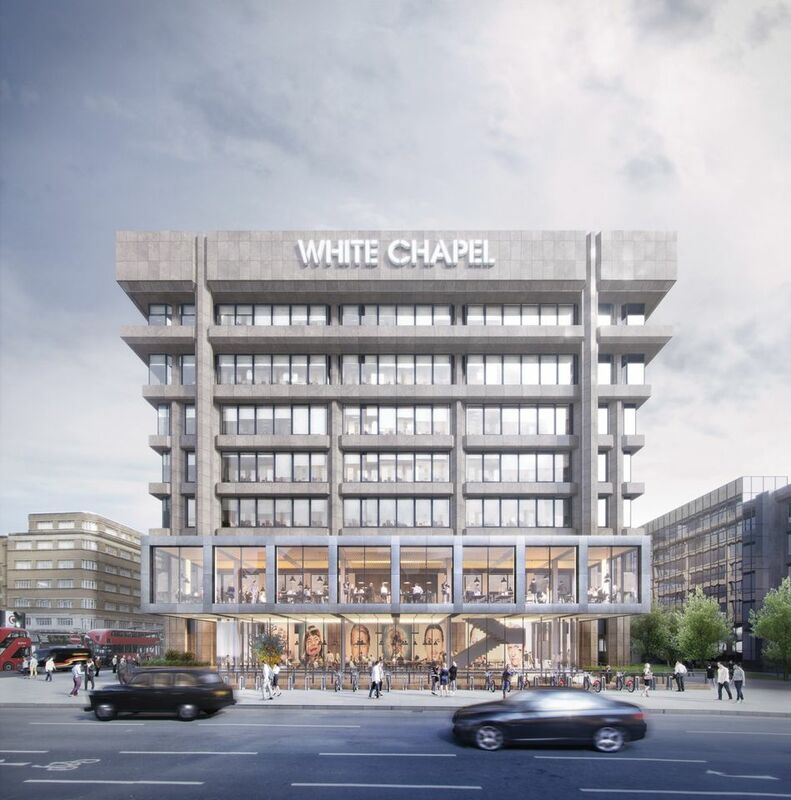 ft gallery will be housed in the new White Chapel Building designed by Fletcher Priest Architects, close to the Whitechapel Gallery. It will operate on a prodigious scale, mounting more than 25 shows a year across seven exhibition spaces. Fotografiska New York is also due to open next year, on Park Avenue. Both venues are run by the Swedish organisation of the same name, which founded a privately run museum of photography on the waterfront in Stockholm in 2010.